How to Make Someone Smile? My Best Tips For All of You! Hey guys, how are you today? Hopefully, you stay in perfect condition like me. Today my topic is a bit funny. What is it about? How to make someone smile. I know smiling is an easy job to do. But most of the people can’t do it. Make someone smiling is a good thing to do. Why? Because thanks to you, they can forget their own problem. 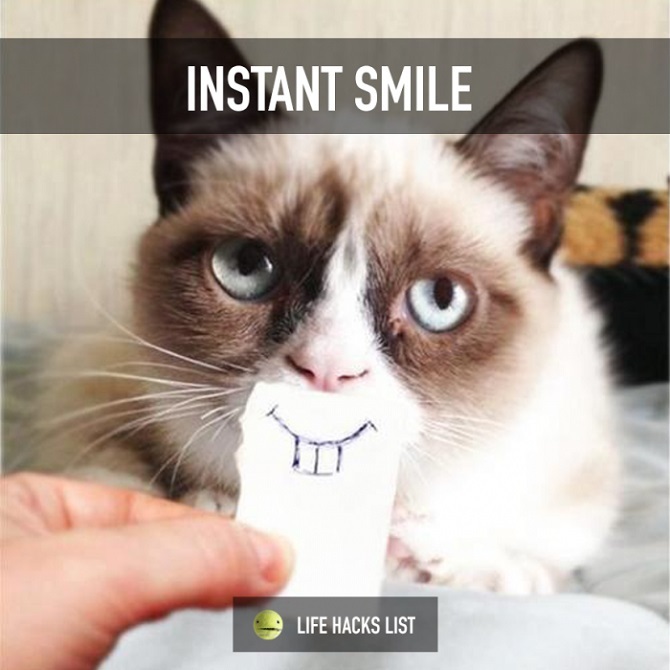 Now, if you want to make someone smile, check out my guide on how to do it. How to Make Someone Smile? The easiest Thing That You Need to Do! Tell a Joke: Of course, to make someone smiling you need to tell them a joke. What kind of joke can exactly that make him or her smile? I think anything can do. Yeah, at least you make an effort to do that. I’m sure they will appreciate your effort while doing this one. So, it doesn’t matter what kind of joke that you give to them. They will laugh because the don’t understand what are you talking about it, LOL. Gift: How to make someone smile? It’s easy. Give them a give it’s enough to make them smile. Whatever the gift they will receive it. I know you can give them whatever they want, but at least you know what gift the person like. So, the will give you a perfect smile. Listen to their Problem: I know it’s quite hard to make someone smile after a serious talk. But, don’t worry a thing. They will give you many thanks because you want to hear their problem and give them some advice. Although they won’t smile on their face, but in the heart, they will smile for you because you already helped them. Give Your Best Hug: If you’re a couple. Give a hug to your partner is the best thing to do to make your partner smile. It’s a small and the easiest thing to do. But, if you do it seriously, they will also respond with a smile on your partner face. So, don’t insult a power of smiling. Sharing old memories: If you want to see someone happy face you need to do this one. Talk about an old time, anything that can make them smile because it’s better than sharing a photo. It’s the proof you remember the old time that you ever being together. This simple tips can make someone smile and cry. Why? Because you value them from anybody else in the world. I know an event like this it’s hard to occur but if you can do this, it’s a plus point for you. How to make someone smile? You already know the answer to this question. I know from the article above you can conclude the importance of a smile. If you have another suggestion, don’t be shy to leave a comment below. I really appreciate if you can do that. See you all again next time and may the god bless you all guys. How to Boost Your Download Speed? The Best Tips For Me! Kingdom Hearts Union X How to Gain Level Quickly? Check My Best Tip Below!